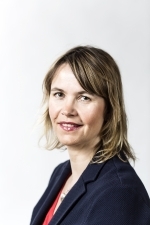 NORDIC COOPERATION: NUPI researcher Nina Græger, in cooperation with her colleague at the Swedish Institute of International Affairs (UI), studies the security and foreign policy of the EU with support from the Nordic Council of Ministers' programme for researcher exchange. Græger’s and Bremberg’s project will result in a chapter in an edited book volume on various approaches to the EU, to be issued by an international publishing house. The researchers will also organize a workshop, ‘European Diplomatic Practices: Contemporary Challenges and Innovative Approaches’, as part of the European Workshops in International Studies (EWIS) on the topic of ‘New Frontiers in International Relations’, to be held at Cardiff University, Wales, in June 2017. What drives the EU’s foreign policy, and what roles do the EU and NATO play in international relations? 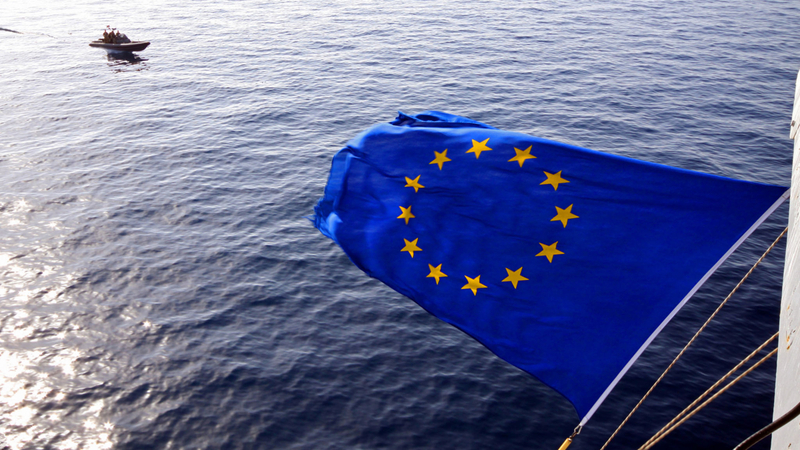 These questions are the starting point for a research project on the European Union’s foreign and security policy, conducted by senior researcher Nina Græger of NUPI and Niklas Bremberg of the Swedish Institute for International Affairs and Uppsala University. 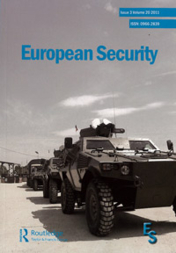 The researchers explore new questions related to the foreign policy of the European Union, with a focus on practice-oriented approaches to EU foreign and security policy and diplomacy, including cooperation with NATO. Græger visited the Swedish Institute of International Affairs (Utrikespolitiska Institutet, UI) in November 2016, primarily to work with colleague Niklas Bremberg. Her stay was funded by the Nordic Council of Ministers as part of an exchange programme for researchers at Nordic research institutes for foreign policy and international affairs. ‘This programme offers very good opportunities to actually meet and work together face-to-face’, Græger reports.